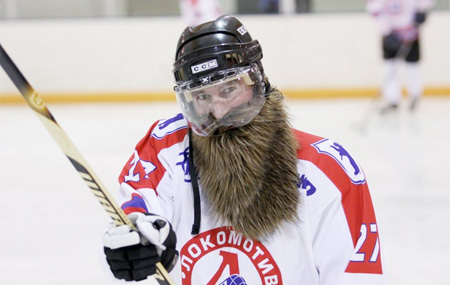 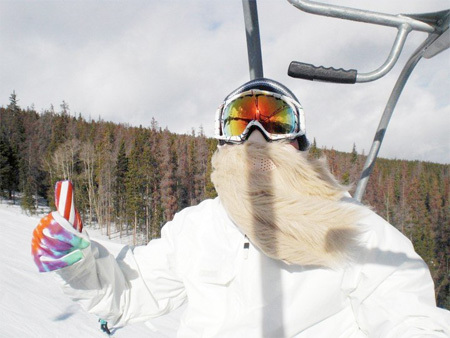 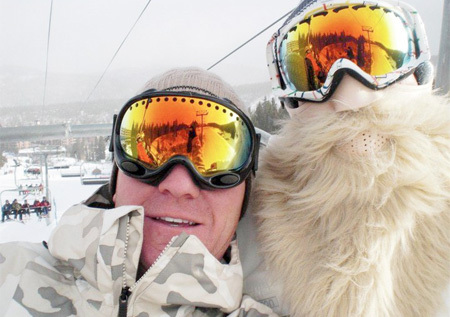 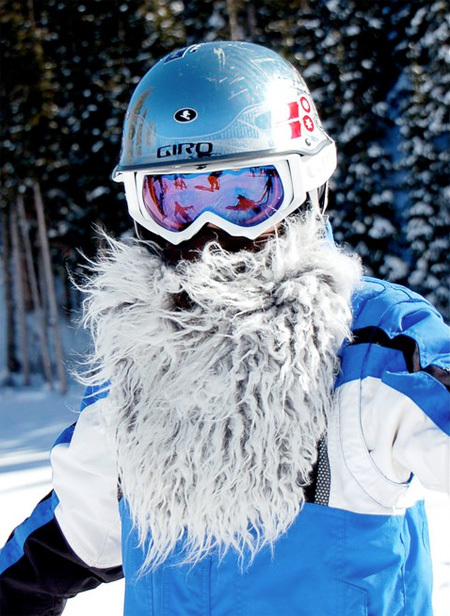 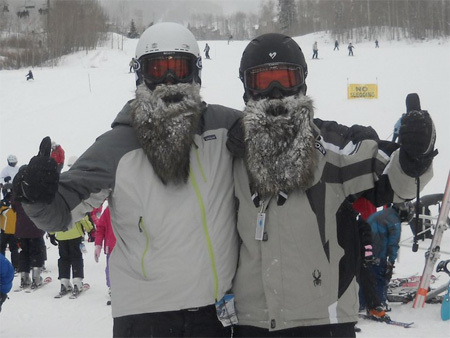 Unusual ski mask with long water resistant beard will protect your nose, ears, face, and neck from cold weather. 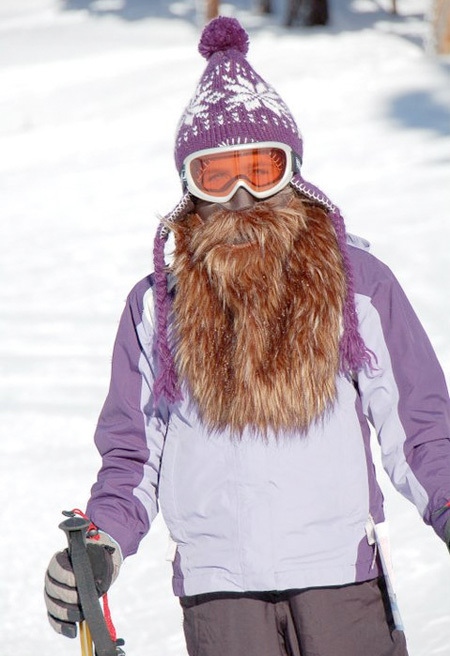 Beardski masks are available in brown, blonde, grey, black, and red. 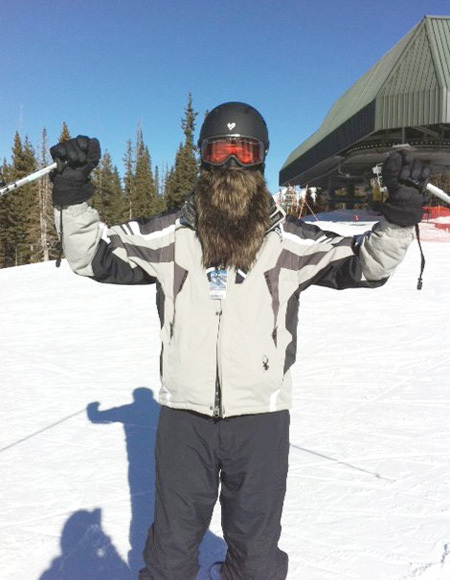 ZZ Top meets the Wookie.